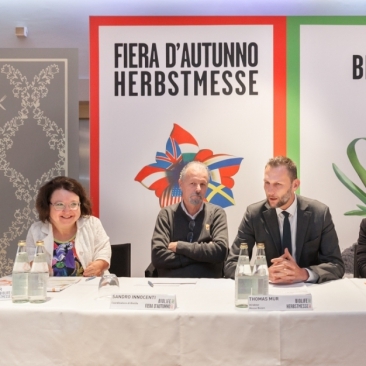 This holiday package has been designed for visitors and exhibitors of the Autumn Trade Fair Bolzano. The price includes accommodation with breakfast for three nights and an entry to the Thermal Bath of Merano for two hours. The event with the longest history at the Bolzano/Bozen Exhibition Center is this tradeshow devoted to industrial and consumer goods. The main focus is on handicraft, artisan work, the home and household, health, and women. The holiday package does not include the ticket for the fair. We are happy to meet your requirements; should there be anything else you need, please inform us on time, so we can modify the package and include other services for you.